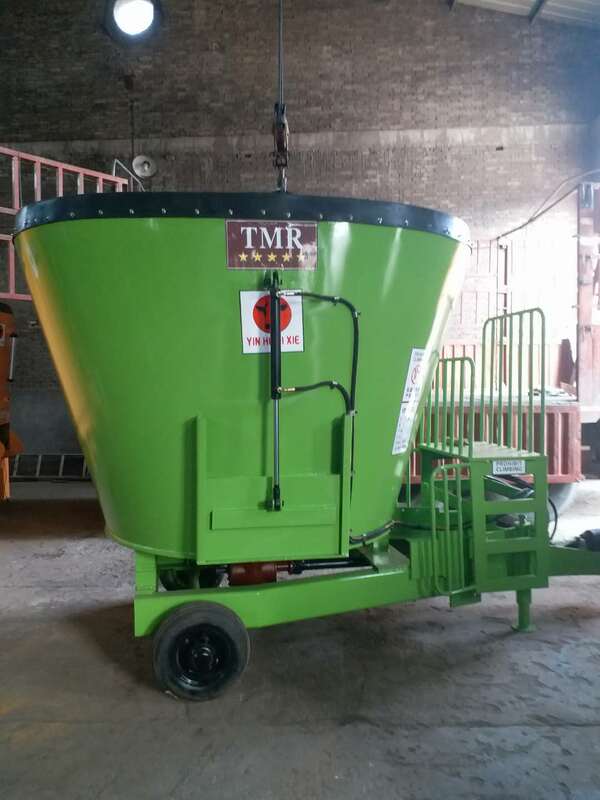 Co-organizers: Guiyang New Hope Agricultural Technology Co., Ltd.
Guizhou Forryed Agricultural Development Co., Ltd.
Guiyang Jin Man Chuan Feed Co., Ltd.
Guizhou Tongbang Agricultural Technology Co., Ltd. 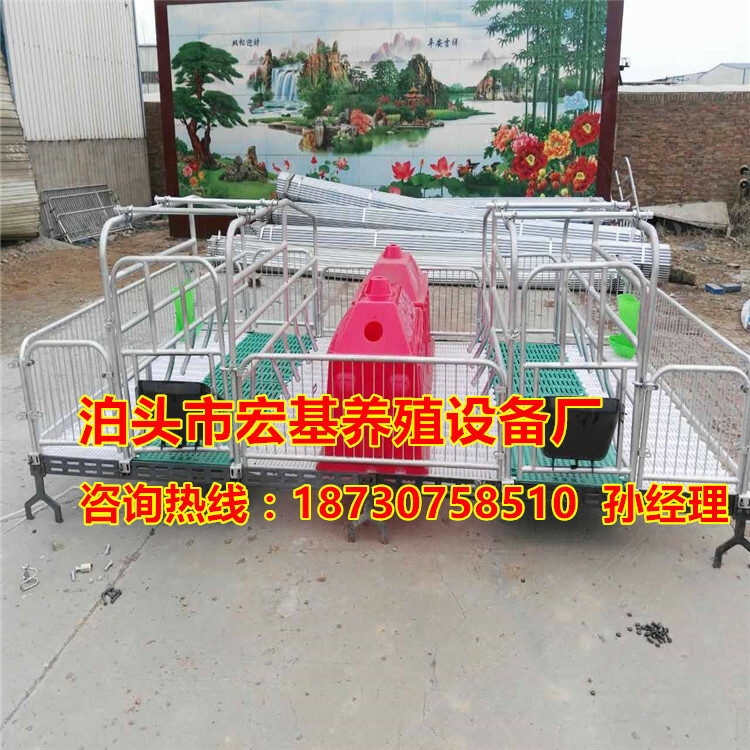 Organizer: Zhengzhou Qianyu Exhibition Co., Ltd. The 2018 China (Guiyang) Eco-efficient Animal Husbandry Expo was successfully held at the Guiyang International Conference and Exhibition Center on July 12-14. This Expo was strongly supported by the Guizhou Provincial Agriculture Committee Feed Office, Guizhou Feed Industry Association, Guizhou Provincial Animal Husbandry and Veterinary Association, Guizhou Laying Hen Association and Guizhou Beef Cattle Association. The relevant leaders of the Associations attended the Expo as scheduled and brought best wishes and expectations, made valuable comments, and pointed out the direction of future development. 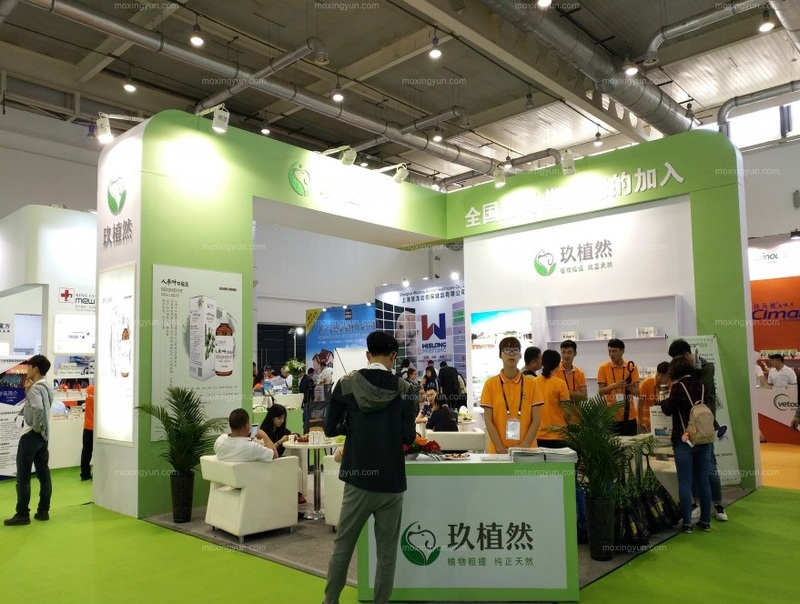 There were also more than 300 well-known enterprises at home and abroad collectively exhibited, such as New Hope, Forryed, Wuhan Zhongxu, Houyi Group, Guangzhou Guangxing, Jinmuren, Guangdong Guangxing, Green Blue Bio, Jiadisen, KENK, Yunnan Phosphate, Runhua Chemical, Guiyang Gallochem, Nannong Hi-tech, Ningxia Tairui, Changsha Lvye, Guizhou Runtai, Guizhou Tainong, Weifang Huayuan, Ningbo Baogong, Kangpu Tiancheng, Guiyang Jin Man Chuan, Jiangxi Xiangrui etc. During the Expo, more than 20,000 people from home and abroad were attracted to visit, and the trade volume reached 160 million yuan. It is the key stage of the 13th Five-Year Plan to build a well-off society in an all-round way. 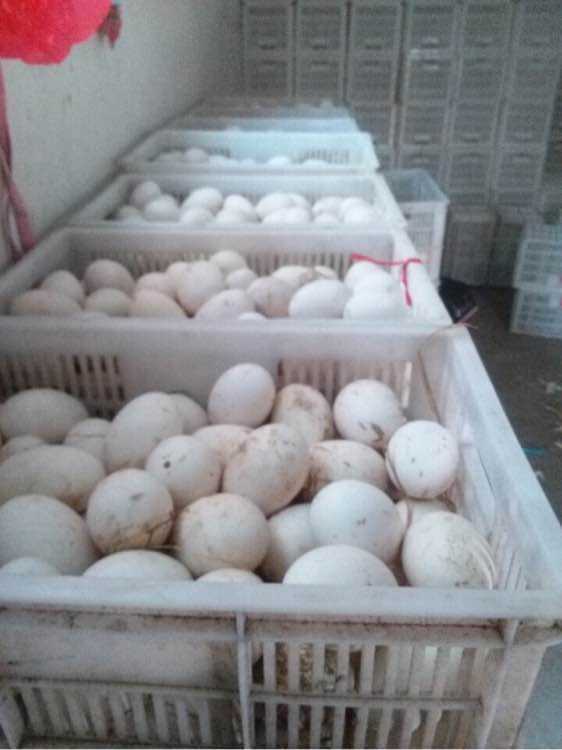 It is also a crucial period for the development of China's animal husbandry industry from the traditional animal husbandry to the modern animal husbandry. At present, the development of China's animal husbandry is moving in the direction of supply-side structural reforms and accelerating the construction of modern animal husbandry. In this period, it is the arduous task facing the livestock industry to promote the adjustment of animal husbandry structure; promote standardized large-scale farming; achieve green development; strengthen forage care; ensure the safety of animal husbandry inputs, especially feed safety; and enlarge and strengthen animal husbandry. Since the beginning of this year, the Ministry of Agriculture has vigorously promoted the adjustment of industrial structure, vigorously promoted the green development mode, and actively planned the supply-side structural reforms, effectively promoted the development of modern animal husbandry. 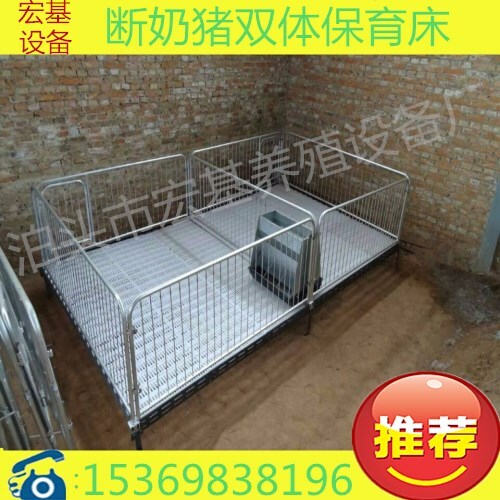 In the future, the development of animal husbandry must also focus on the main line of transforming the development mode, vigorously promote the scale, standardization, industrialization of animal husbandry production and enhance the comprehensive production capacity of animal husbandry. At the same time, we must continuously improve the scientific and technological support capacity of the animal husbandry, and promote the transformation and upgrading of the animal husbandry to improve quality and efficiency. Guizhou Province, as the most promising animal husbandry province, not only has good livestock and poultry resources, but also has a good environment for development and animal husbandry industrialization. The Large-scale breeding standard is high. Guizhou Provincial Animal Husbandry and Veterinary Work Conference had clearly gave ecological green development as a guide in 2017, to improve the safety and control of quality and efficiency, and maintain a stable growth of meat and egg milk production to ensure that there is no regional major animal epidemic situation and the development direction of major animal product quality and safety incidents. 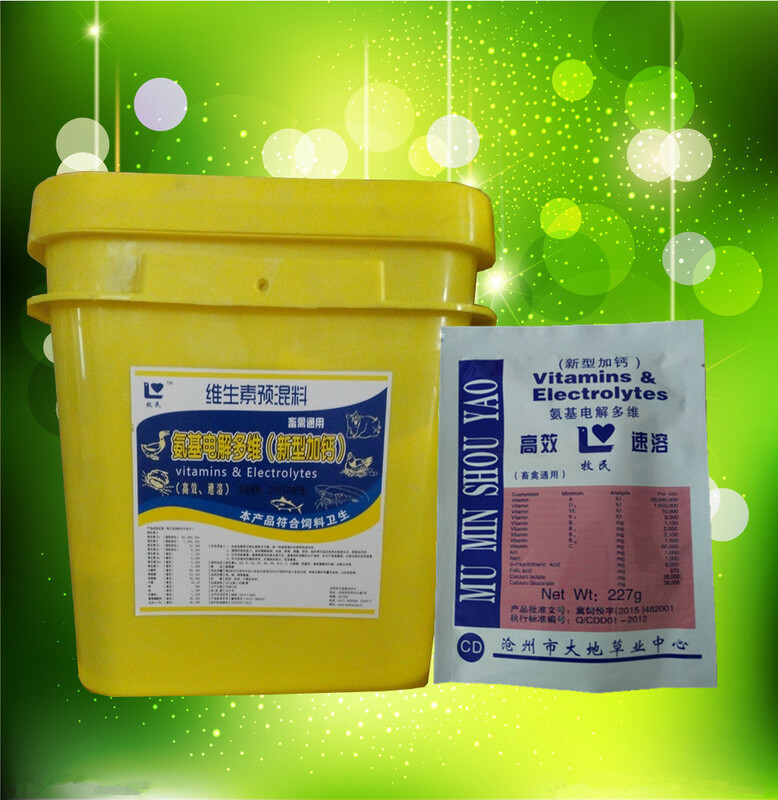 And established the growth proportion of livestock and poultry large-scale farming, the growth of cattle and sheep stocks, and the utilization rate of livestock and poultry manure resources reached 50%, to ensure the main goal of “safety on the tip of the tongue”. Combining the development trend of modern animal husbandry and related policies of the Ministry of Agriculture, Guizhou Provincial Animal Husbandry and Veterinary Bureau regards “the supply side structure reform of animal husbandry” as the starting point and the foothold of the animal husbandry and veterinary work, regarding the "reasonable supply structure, livestock production quality level, quality and safety of livestock, poultry manure utilization, and reducing cost increasing efficiency of livestock and poultry production" as priority work. 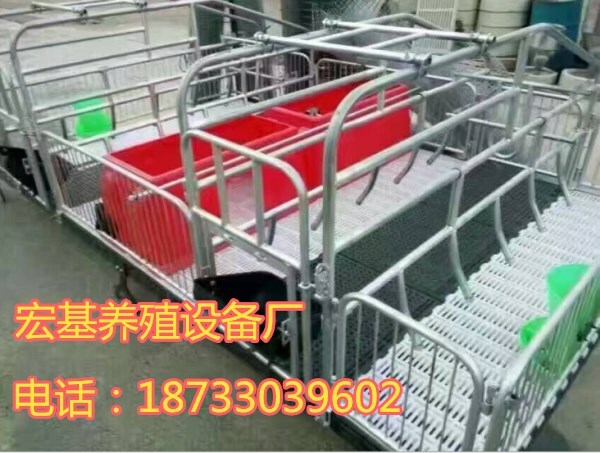 2019 China International (Guiyang) Eco-efficient Animal Husbandry Expo will attract the world's most advanced livestock machinery equipment, feed and feed additives, veterinary drugs and livestock products suppliers to Guiyang to participate in the Expo, and promote the transformation and upgrading of Guizhou's animal husbandry industry to modern animal husbandry Progress. The Expo will focus on the scale, standardization, industrialized advanced technology, new equipment and new products of animal husbandry production; strive to improve the comprehensive production capacity of animal husbandry; continuously improve the scientific and technological support capacity of animal husbandry; promote the transformation and upgrading of animal husbandry to improve quality and efficiency. Deeply fit the future theme of "Green Development, Healthy Living" and the development of China's animal husbandry to achieve "the trend of rapid transformation from traditional animal husbandry to modern animal husbandry" to create a global influence, innovative technology cooperation, high-end product display, trade negotiations, a national-level animal husbandry exhibition, with many functions as one. 1. Domestic and foreign breeding of livestock and poultry, commercial livestock and poultry breeding (pig, poultry, cattle, sheep, rabbits, deer, camels, fur animals, special breeding, etc.) and their production materials. 2. 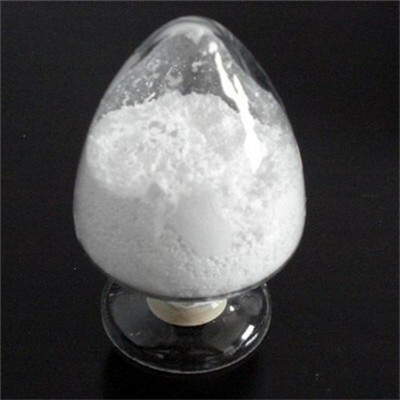 Veterinary drugs, vaccines, animal health products and veterinary drug production, processing, packaging machinery, equipment, materials, veterinary equipment. 3. 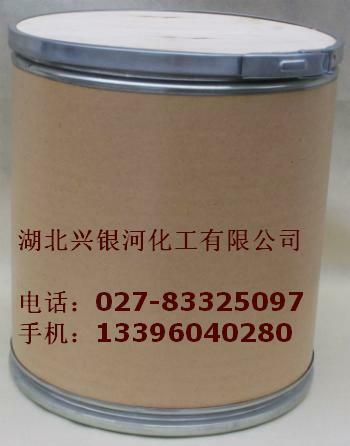 Feed (feed raw materials, feed additives, additive premixed feed, concentrated feed, compound feed, special feed, etc. 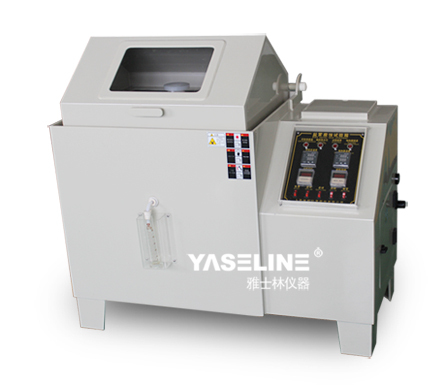 ), feed processing machinery and equipment, feed quality testing equipment, computer control system, software and hardware, feed formulation technology, feed technology and so on. 4. 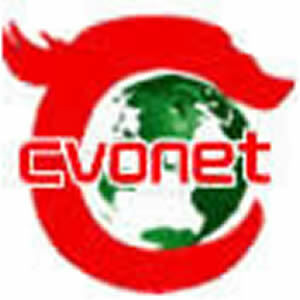 Animal husbandry production and breeding related machinery, equipment, appliances, engineering, etc. 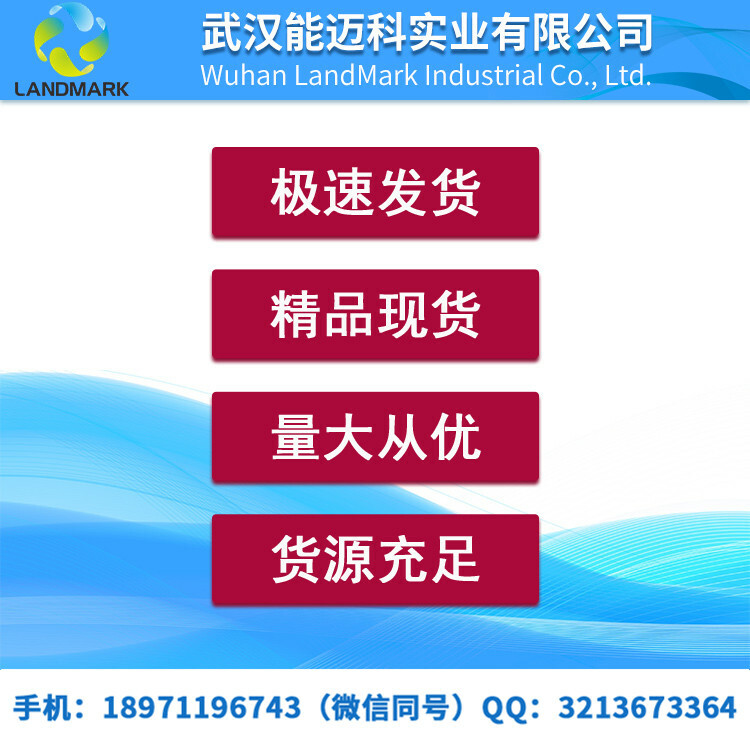 (feeding equipment, ventilation equipment, temperature control equipment, environmental control equipment, standardized breeding plant design and engineering construction). 5. Grass industry and its deep processing products (grass powder, grass granules), grass species, grass machinery, grass industry technology. 6. 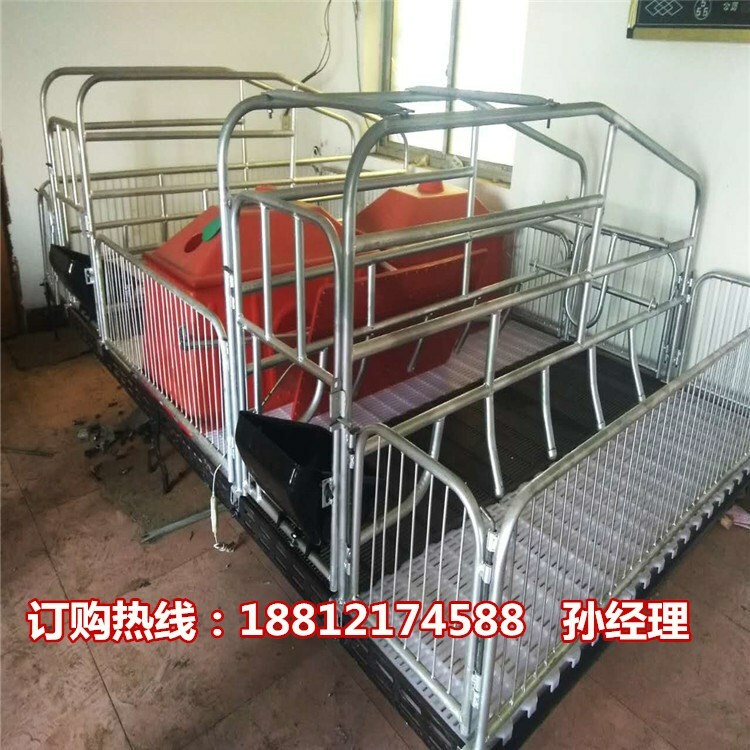 High-quality animal products (meat, eggs, milk, plush skin products and their products); animal products processing and refrigeration equipment, traceability systems, food safety testing equipment. 7. Animal husbandry scientific and technological achievements (new products, new technologies, new achievements, patented products, etc.). 8. 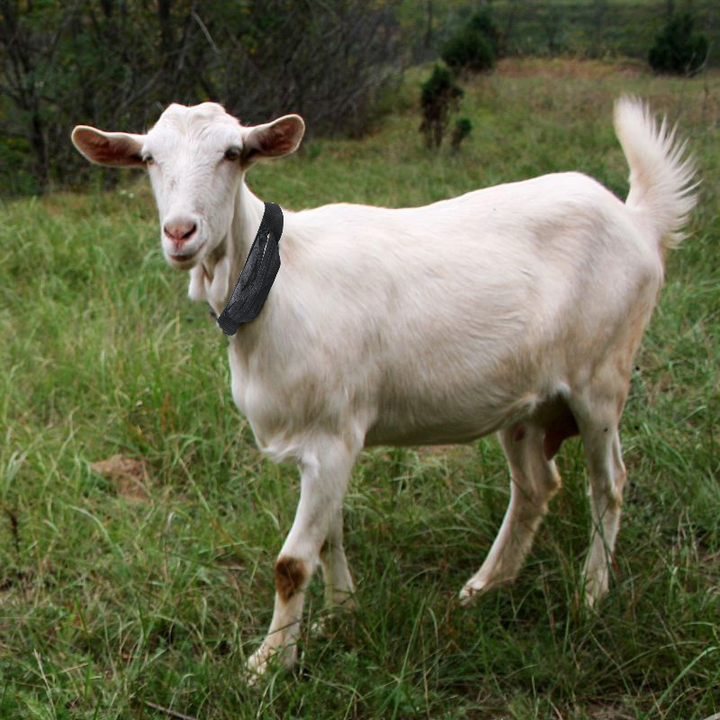 Biomass energy (related technologies and equipment for the use of biomass energy in animal husbandry). 9. 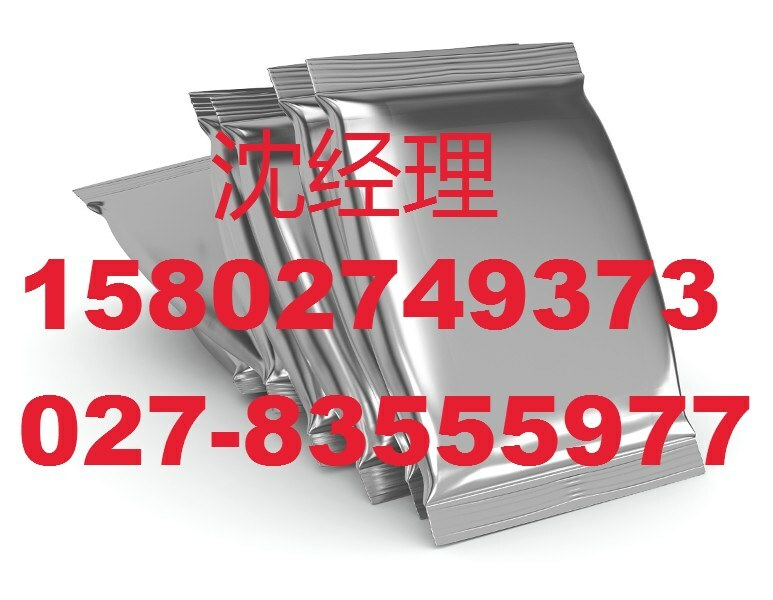 Packaging and transportation (livestock production materials and packaging materials for livestock and poultry products, packaging machinery and related transportation equipment, such as feed transport vehicles, breeding pigs, poultry transport vehicles, etc.). 10. Animal husbandry comprehensive service information, media, software, technology, consulting, finance, insurance, training, labor and clothing. 11. National core breeding farms, standardized demonstration species livestock and poultry farms, top 100 excellent livestock enterprises and national farmers' professional cooperatives. Exhibition FeeBrand AreaDouble openingsOrdinary AreaDouble openingsDomesticStandard booth/9M2RMB 8800RMB 9680RMB 7800RMB8580Raw space/M2RMB 920…………RMB 820…………ForeignStandard booth/9M2USD 2000USD2200USD 1600USD 1720Raw space/M2USD 200…………USD 200…………Note: 1. Standard booth includes carpet, three-sided board, company name fascia board, one consulting desk, two folding chairs, two spotlights, one power socket (If need special power, please explain in advance, charge separately). 2. The raw space booth does not include any display racks and facilities. In order to ensure the quality of the booth construction, all exhibitors are requested to choose contractors appointed by the organizer to set up your booth, and no construction company is allowed to enter the venue except the designated contractor. 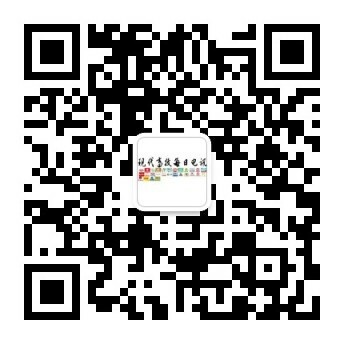 Zhengzhou Qianyu Exhibition Co., Ltd.